Updated regularly! 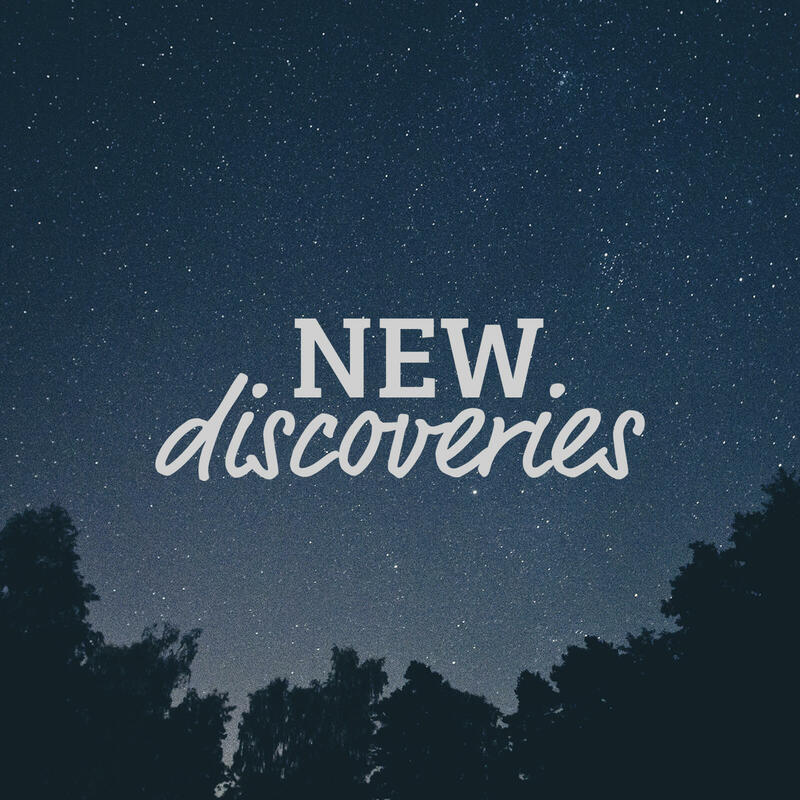 New music discoveries that I like (since 2012). Mostly new music releases, but sometimes (re)discovered songs from the past. Ordered from new to old. Not necessarily my absolute favourite songs, check my Brightest Stars playlist for only those songs.